Hilton Head Island is just a small island off the coast of South Carolina, and yet it is packed full of world class adventures, restaurants, beaches, golf courses, tennis courts, and bike paths. And lately, we’ve been learning that Hilton Head Island is also a thriving center for arts and culture! 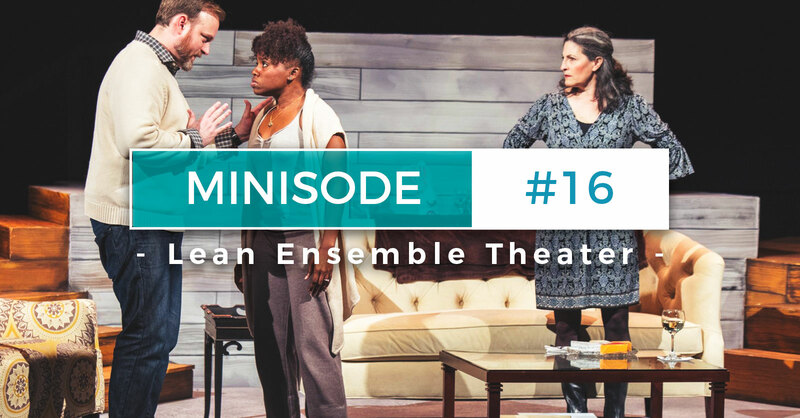 With that in mind… in this episode, Mandy and Chris sit down with Blake White who is the Founding Artistic & Executive Director of the Lean Ensemble Theater.